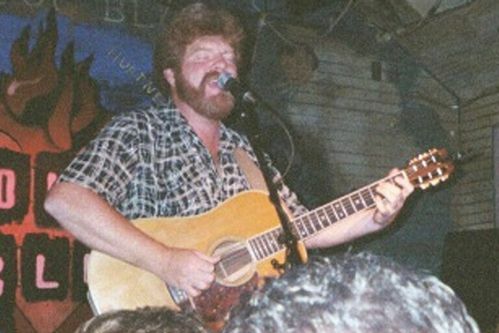 Mac McAnally was born in Belmont, Mississippi. He’s a musician, songwriter and record producer. He has written songs for Alabama, Sawyer Brown, David Allan Coe, Linda Davis, Ricky Van Shelton, Shenandoah, and others. Mac scored his biggest hit single in 1977 when his song “It’s a Crazy World” peaked at #37 on the Billboard Hot 100 chart. Jimmy Buffett has recorded a number of his songs (Jimmy co-wrote some) including: “In the City”, “Coast of Carolina”, “License to Chill”, “It’s My Job”, “Semi-True Stories”, “Changing Channels”, “Last Man Standing”, “Tonight I Just Need My Guitar”, and a few others. Mac’s only Top 40 country music single, “Back Where I Come From”, was later recorded by Kenny Chesney and appeared on Chesney’s album titled “Me and You”.